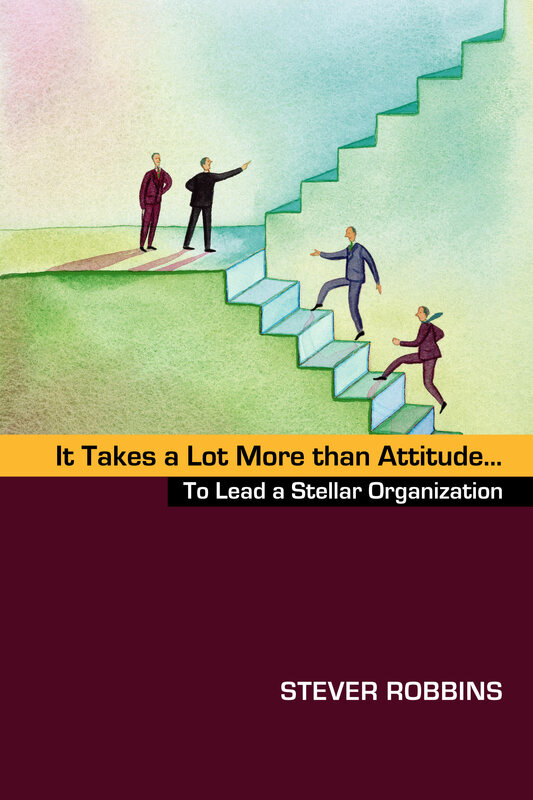 It Takes a Lot More than Attitude…to Build a Stellar Organization is a collection of essays and articles on how to lead organizations. The material is taken from my Harvard Business School Working Knowledge column, and from other original writing and blog posts. At the moment, the book is out of print. At some point in the future, I may once again make copies available.